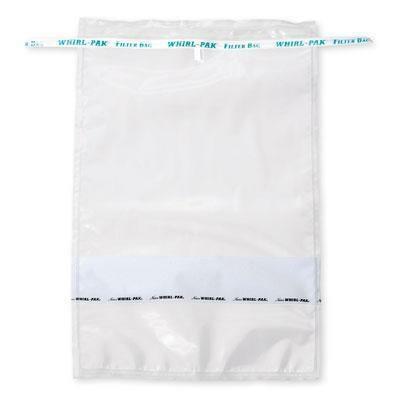 WhirlPak – Sterile bags for samples storing - HELAGO-CZ, s.r.o. 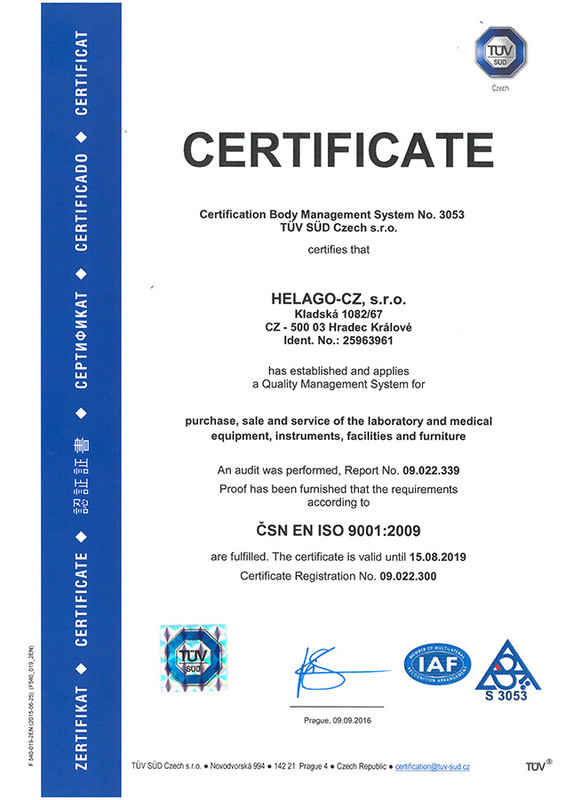 Bags can be used for sampling of liquids, semi solids and solids. 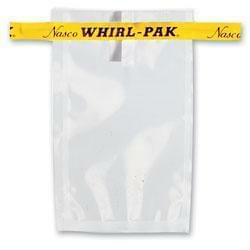 Whirl-Pak bags are patented under patent number 2973131 a following patents. The thickness of the foil may be in the range from 0.57 mm to 1.02 mm depending on the size and type of bag. Thanks to high-quality mixed polyethylene is not need a great foil thickness for optimum strength. 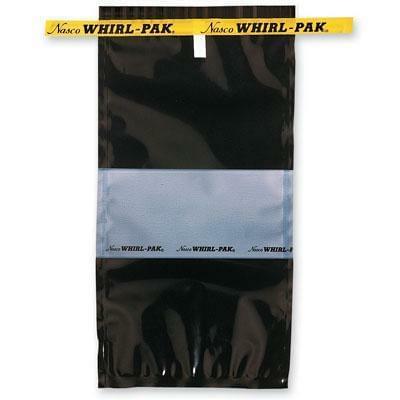 All Whirl-Pak bags have straps that protects against perforation. This patented process extends tapes at the end of the wire, thereby eliminating the sharp points that could rupture the bag, scratch anybody’s hand or glove rupture. 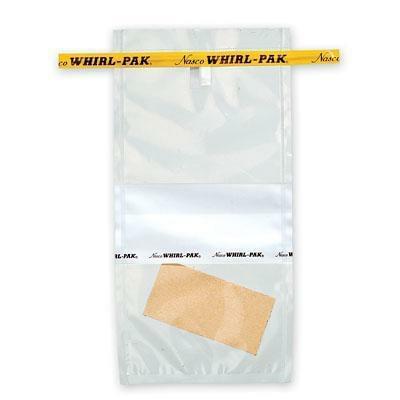 Only Whirl-Pak bags have this important aid, which makes them the easiest and safest use of laboratory bags! Protective tapes are patented under patent number 5180229.